NorAcon is one of the leading manufactorers of high quality Building Maintenance Systems with distribution worldwide. 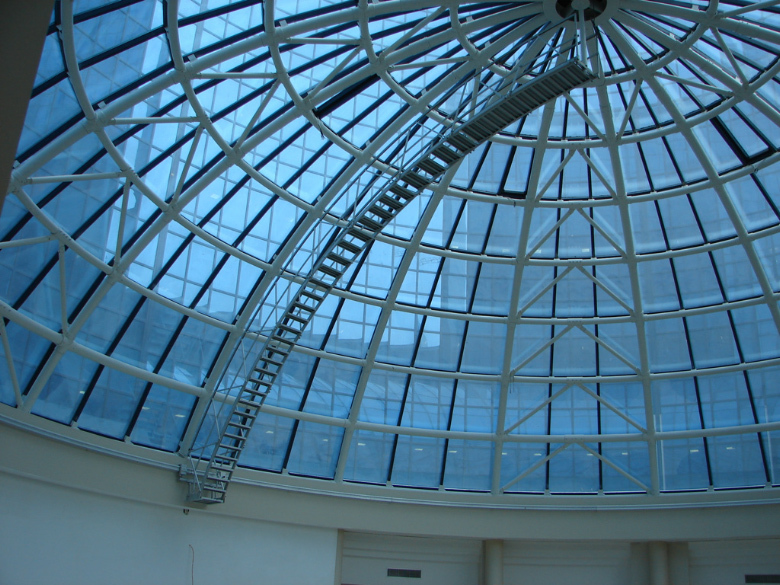 Most buildings and structures can be accessed for cleaning and maintenance when using the BMU systems. The product range spans from lightweight monorail systems to complex roof car systems. NorAcon can also offer access systems for ships. NorAcon is a Norwegian company and all systems are designed and manufactored in Norway. NorAcon AS has limitid assembly of personal data. The company satisfies all GDPR regulations. Please take contact if you wish that we shall remove data. Norwegian craftmanship combined with high tech. engineering. Delivery as ordered: time, quantity and quality is the highest priority. From Norway, a surplus of empty containers is sent back into Europe and Asia. This allows for low freight cost. Most clients can get 30 days credit due to very generous Norwegian export insurance arrangement. NorAcon BMU systems are availible in many countries around the world. Please take contact - and we wil redirect you to the nearest distributor.